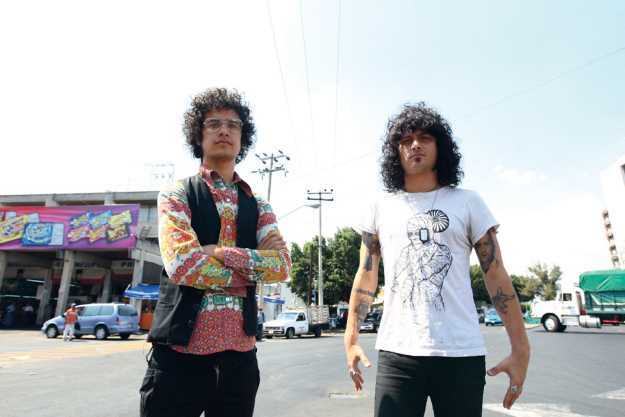 Cedric Bixler-Zavala has teased a comeback of The Mars Volta. The band, who formed in 2001 and released six studio albums, broke up in 2013 after founding members Cedric Bixler-Zavala and Omar Rodríguez-López fell out. The Mars Volta formed in 2001 after Cedric Bixler-Zavala and Omar Rodríguez-López’s previous band, At The Drive-In, disbanded. After releasing six studio albums, including their 2003 debut De-Loused in the Comatorium and most recently Noctourniquet in 2012, the American Progressive rockers announced their spilt, blaming a fall out between the forming members. However, a year later the pair were back working together after forming a new group Antemasque. In 2017, Bixler-Zavala and Rodríguez-López reunited as part of an At the Drive-In reunion and new LP in•ter a•li•a. Later this month, Bixler-Zavala and Rodríguez-López will be hitting the road together for further At the Drive-In reunion dates, with the band also confirming festival dates for the summer.